The combination of Connect Edge and Connect Services Platform will allow customers to cut the time and costs needed to deploynetwork functions such as routing, acceleration and security across their global estate, while de-risking the transition from standalone hardware-based appliances to a fully virtualised network environment. With Connect Services Platform, customers will be able to deploy new network functions at branches and remote locations within hours, using the integrated BT and Cisco technology. These functions will run on the Connect Edge multifunctional hardware, combining the strengths of Cisco’s Enterprise Network Compute System (ENCS) platform with BT’s global service management, design capability, security wrap and support coverage. This will provide customers with a secure end-to-end service that avoids the pain and time of having to deploy new devices when new functionality is needed. These functionswill be deployed and managed remotely without the need for specialist technical staff to visit each site for installation. 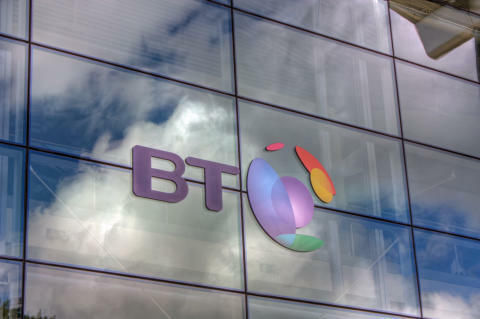 As a BT-managed service, the solution will support virtual network functions (VNFs) from multiple vendors and will be accessible to customers via their BT MyAccount portal.